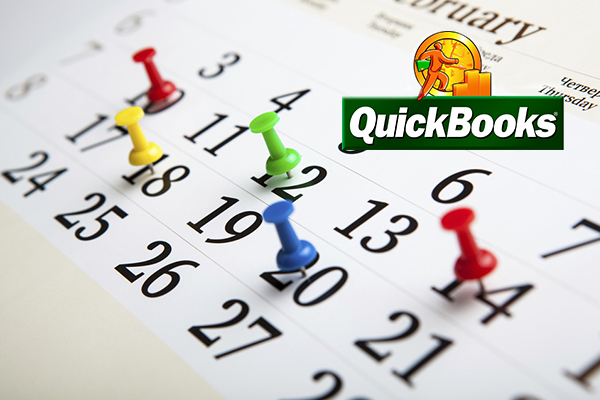 Are You Using QuickBooks' Reminders? - FredCo Accounting Services, Inc.
We can’t emphasize this enough: QuickBooks’ Reminders can prevent countless problems with your finances. If you’re missing the mark frequently, you won’t be able to get a true picture of your financial status, and your cash flow will suffer. Use QuickBooks’ built-in reminders to avoid this unnecessary drama. Here’s how they work. When you’re setting up your Preferences for QuickBooks’ Reminders, you can customize each type in multiple ways. As you can see in the above image, QuickBooks lets you create reminders for a wide variety of actions. For each, you can indicate whether the Reminders window will display a summary or a list, or whether that particular activity will not be included. For those that are time-sensitive, like Checks to Print, you’ll also be able to specify how much warning you’ll get – how many days in advance each item will appear in the Reminders list. If you haven’t worked much with QuickBooks’ Preferences, you may not understand the difference between the two tabs that appear in each window. Only the QuickBooks Administrator can make changes on the Company Preferences page, since these affect company-wide settings. All users, though, can change any options that appear in the My Preferences window. Open the Edit menu and select Preferences, then General to open this window. Everyone who uses QuickBooks can set up their Preferences here, but only the administrator can modify Company Preferences. QuickBooks’ Reminders window displays the tasks you need to do today and in the near future. You can click the arrows to the left of each boldfaced category to expand or collapse the list. There are two icons in the upper right of the window (not pictured here). Click the plus (+) sign, and the Add To Do window opens. You can create six types of to-do items here: call, fax, e-mail, meeting, appointment, and task. Each can be assigned to a customer, vendor, or employee, or earmarked as a lead. You can designate a priority (low, medium, high) and a status (active, inactive, done) to each. You can also assign a time and date due, and enter descriptive details. Each to-do then appears in the appropriate place in QuickBooks. The mechanics of setting up your Reminders window are not difficult. What can be a challenge is watching your cash flow as all these transactions occur. If you’re struggling with that, let’s sit down together and develop a plan for keeping your cash flow positive while meeting your financial obligations.